If you’re like I was, you’re probably spending quite a bit of time in pre-hardmode. 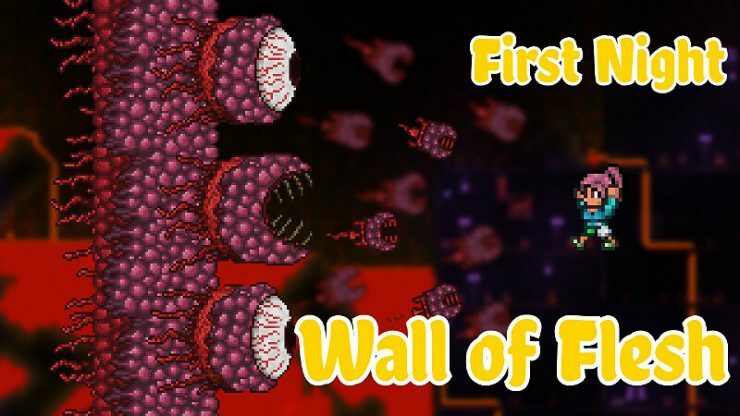 But when I killed the Wall of Flesh, I almost ruined my world by accident because I didn’t know how to deal with the difficulty spike. Lots of people go into hardmode without a good understanding of what it is. 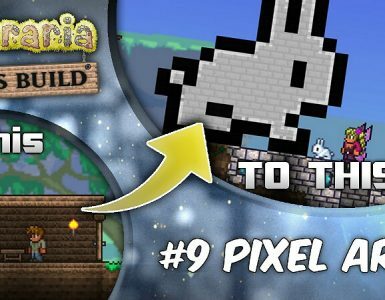 Terraria itself doesn’t really explain what happens and it’s hard to find detailed descriptions on youtube and the wikis. 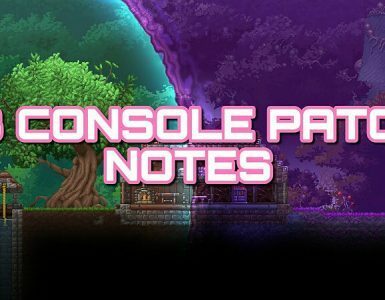 This is a guide to everything you need to know before you enter hardmode. Hardmode is… hard. 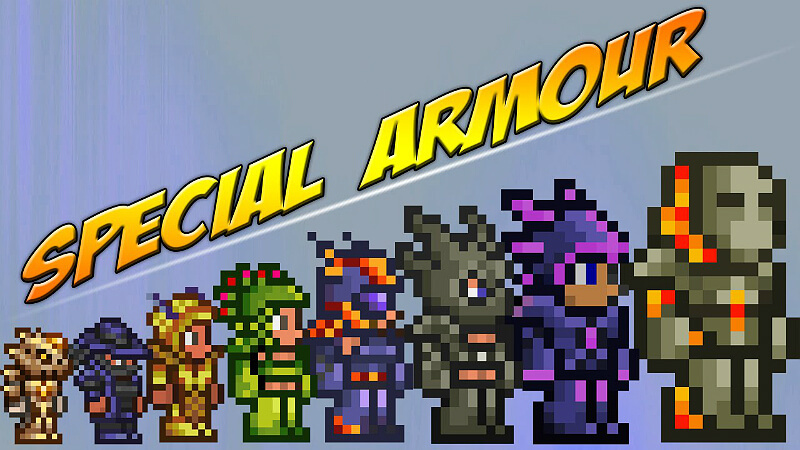 You’re going to need the best pre-hardmode damage available before you kill the WoF. Gunslinger – Star Cannon, Gun of Your Choice. (There are other classes, but they aren’t very complex. 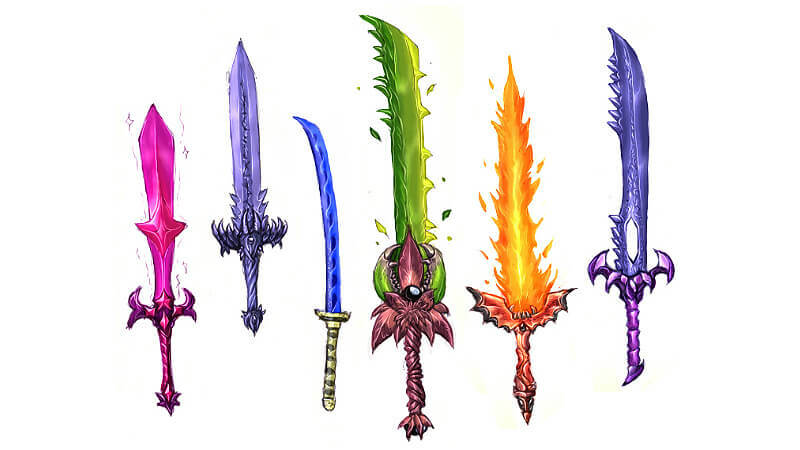 I suggest just using the highest DPS weapon). Hardmode enemies do a ton of damage without proper defense. I suggest using the Molten Armor and upgrading as soon as you get the chance (I’ll explain the easiest way to do this later). Accessories are mostly up to you. I suggest the Cell Phone and Lava Waders, but accessories should complement your playstyle and should just be picked by you. If you actually do use throwables, get a few Goblin Battle Standards to use once you’re confident you can survive a hardmode goblin invasion. 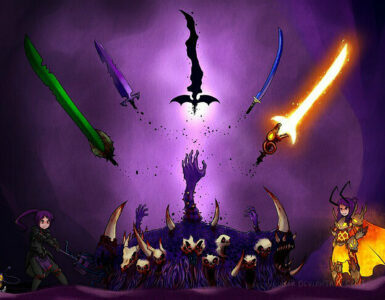 The summoner appears in hardmode and drops the Shadowflame Dagger (1/6 drop), a wonderful throwable. Contrary to popular belief, corruption/crimson/hallow cannot spread through walls and destroying them is unnecessary. Walls can be corrupted and change color, but this is purely aesthetic and is nothing to worry about. 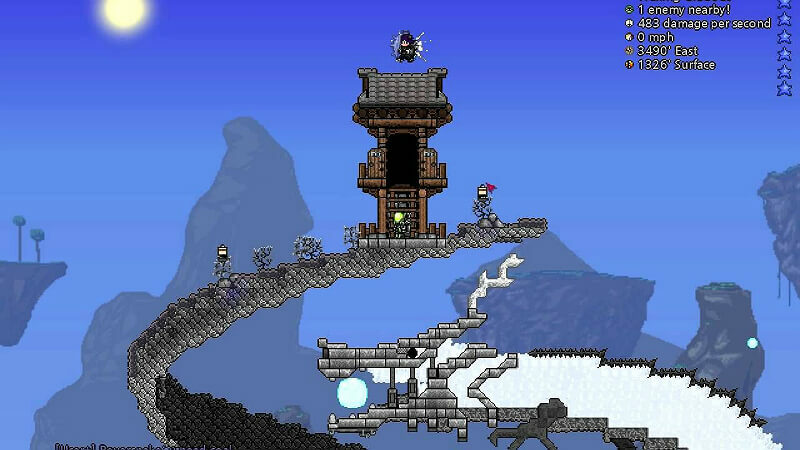 Hopefully, these tips and things help you out in hardmode. If you know something else that I didn’t mention, please tell me. If there’s something you think shouldn’t be on here, tell me that, too.